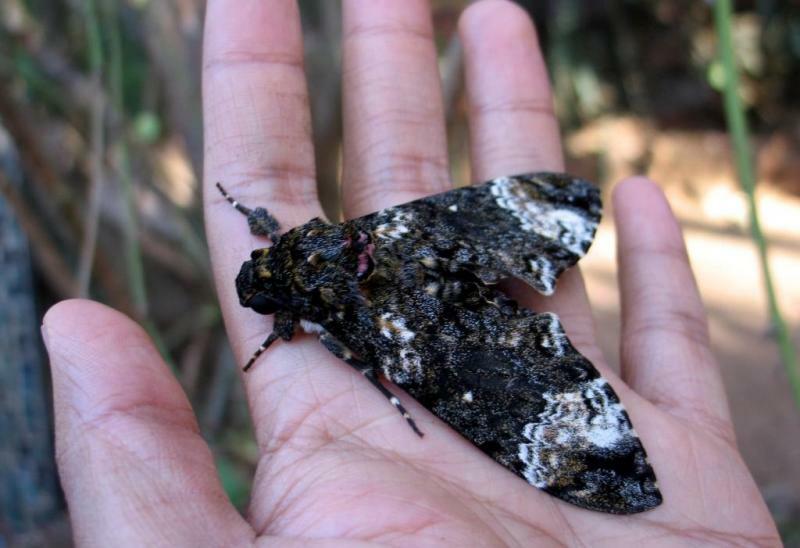 Where others strive to conserve Kenya’s famous national parks and big iconic species, Dino’s focus is on the insects that flourish in tiny forest remnants and at farmland edges. These small wild areas support thousands of species of frogs, butterflies, orchids and trees, providing essential ecosystem services and, most critically, crop pollination. Insects contribute to food security, yet they are often overlooked in conservation. 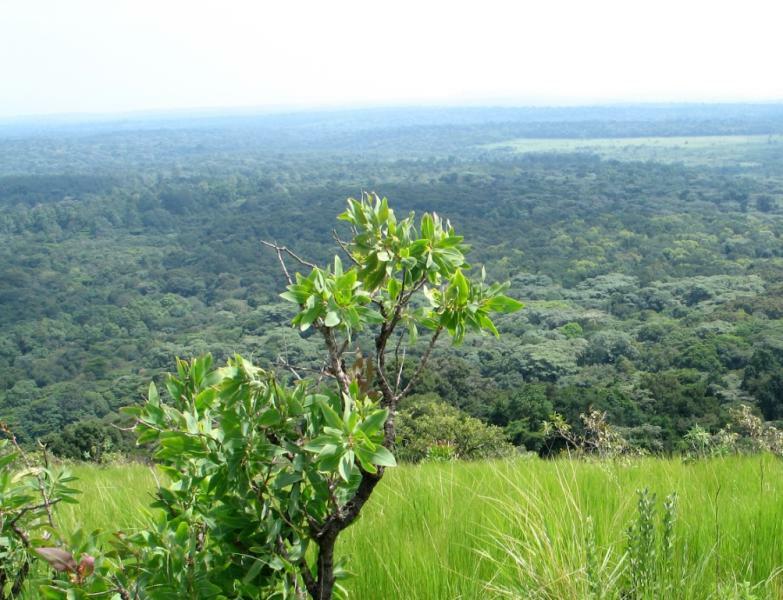 Only 1.7 % of Kenya remains forested, with islands of trees in a sea of rural subsistence agriculture. For millennia people have farmed around wilder patches. However, increasing pressures are being placed on these areas due to changing farming systems, charcoal production and, more recently, climate change. Dino’s work is driven by the knowledge that Kenya’s population is booming, people need food and there’s pressure to adopt agri-chemical methods even though sustainable farming is viable. 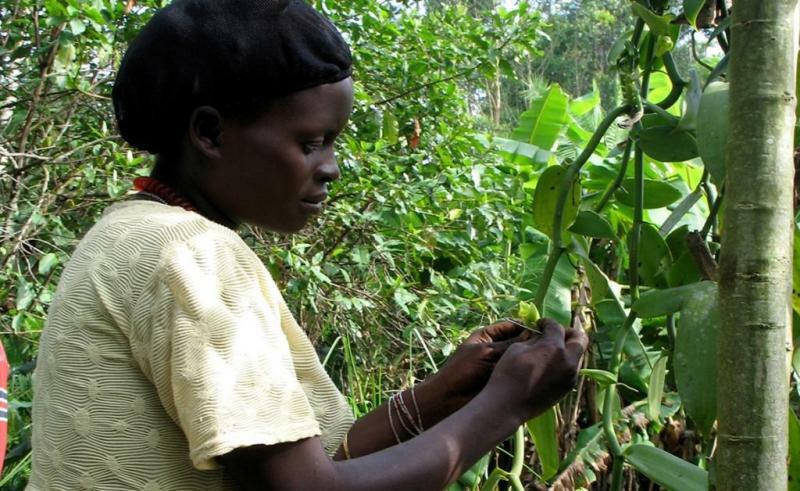 Biodiversity is at risk, with knock-on effects for small farms and their incomes. A key element of Dino’s work is education. Once, in southern Kenya, he found passion-fruit farmers crushing bees with their hands, to keep them away from their flowers. “But the reason there were no yields on certain crops was because they were killing off the pollinators. Once I explained this, they had bumper yields. Now everyone there recognises the value of insects, especially pollinators”. He is also tapping local expertise – such as the West Kenyan farmer who has discovered how to harvest honey from stingless wild bees, without destroying a single nest. “It is local people like this who need to be supported and encouraged to scale-up the amazing things they are doing. He is able to sell his honey and, of course, his bees are pollinating his crops”. 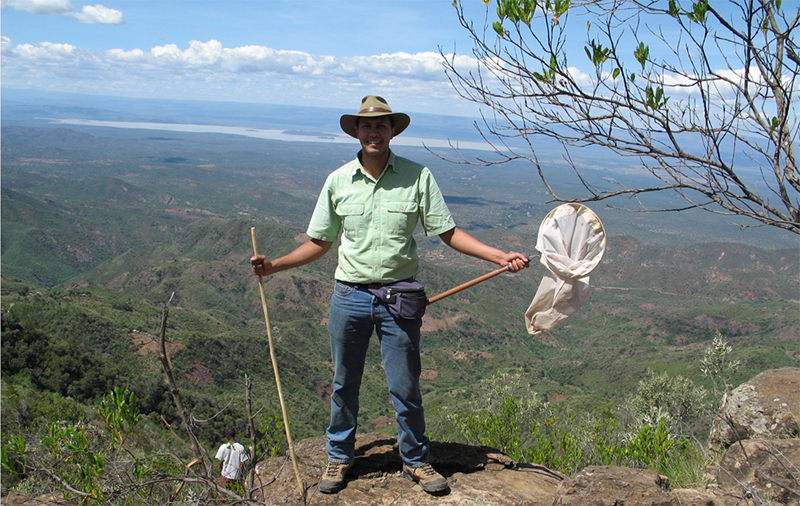 Dino has researched the biology of pollinators all over East Africa including those affecting acacias, coffee, papaya, and vanilla. He is developing a long-term programme with schools immediately adjacent to the most biodiverse areas of Kenya, getting kids involved in insect monitoring. 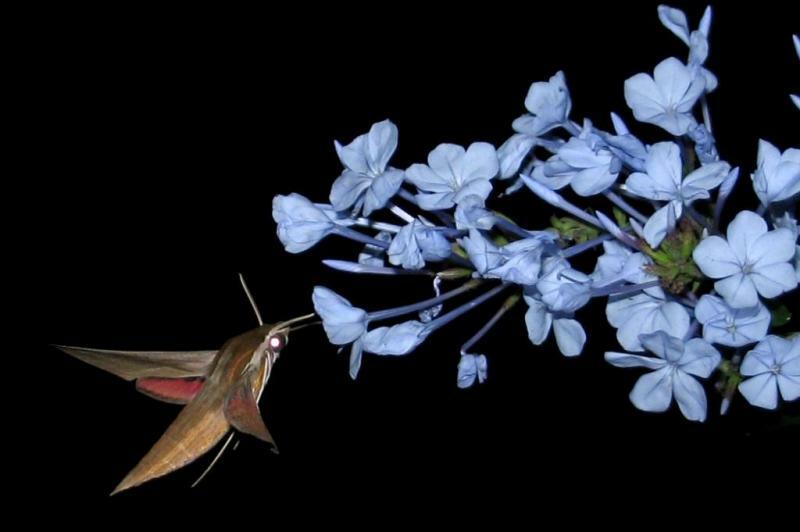 He now plans to create a live pollinator exhibit at public sites for farmers, school children and the general public to increase awareness of the importance of insects.